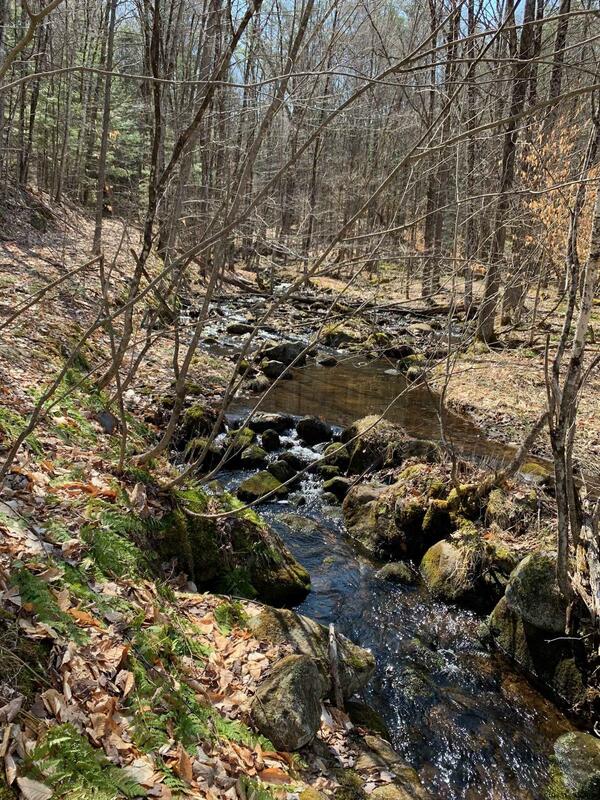 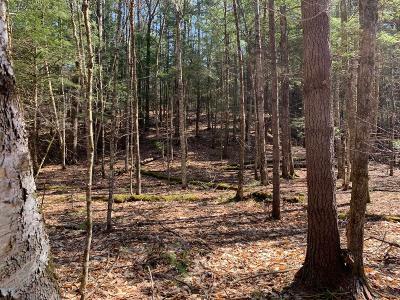 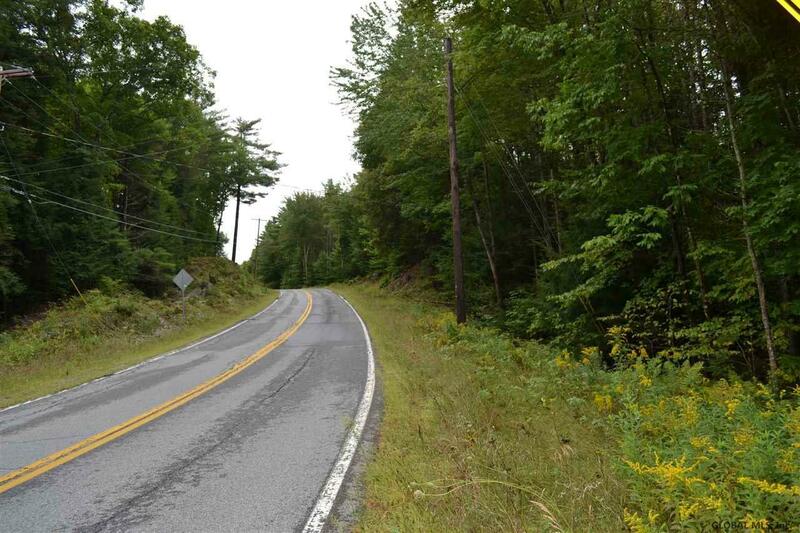 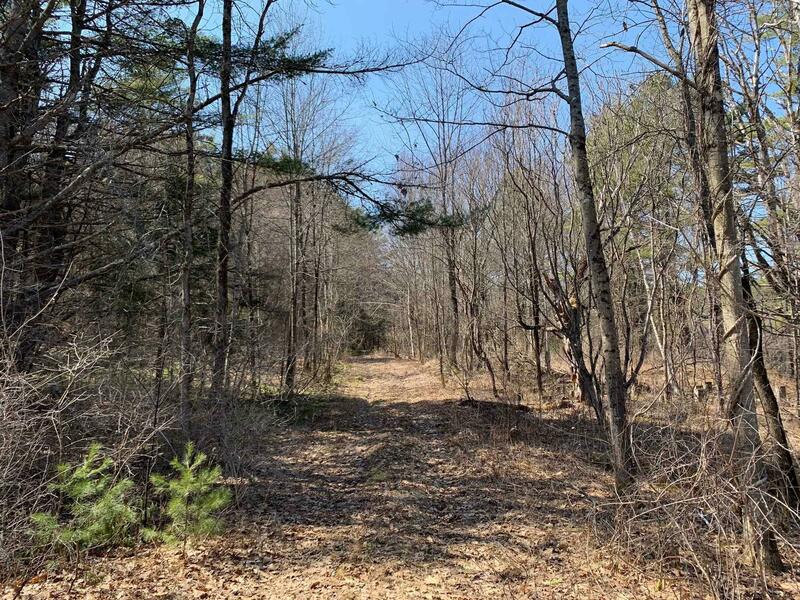 Private & oh so peaceful 10 acre parcel close to town of Bolton. 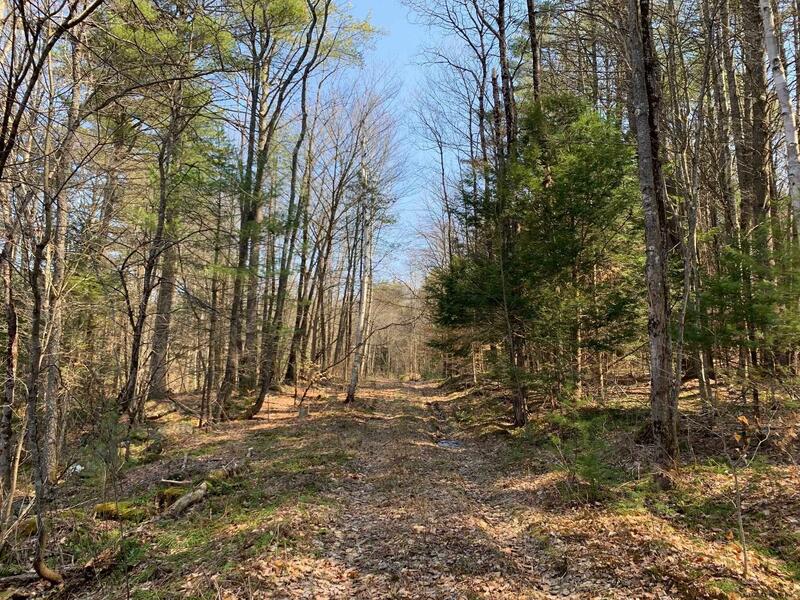 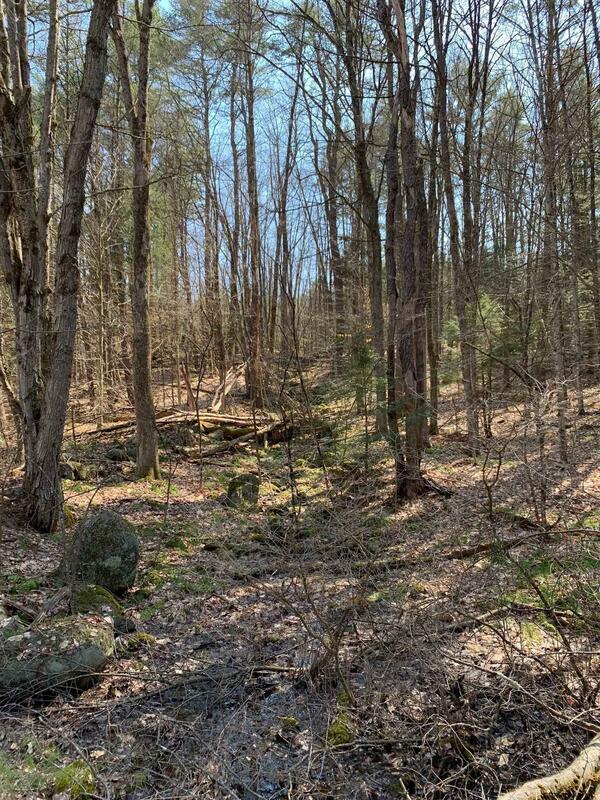 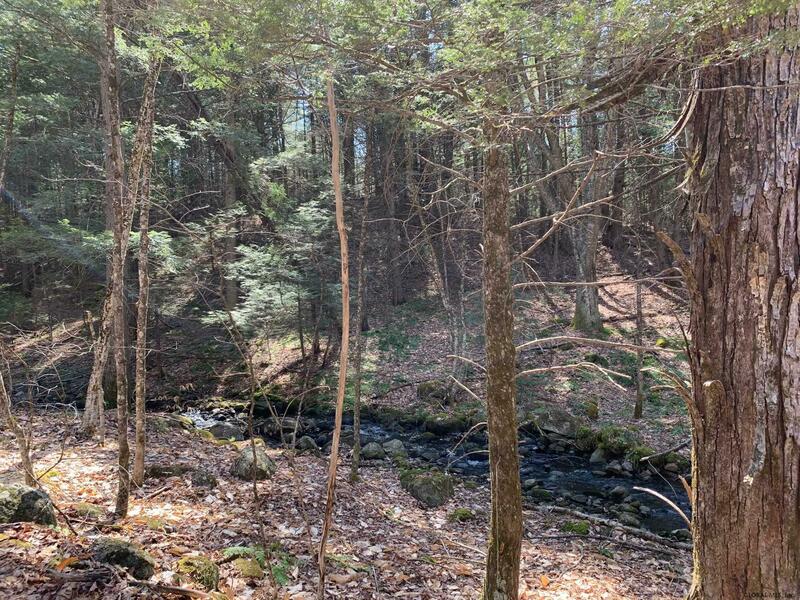 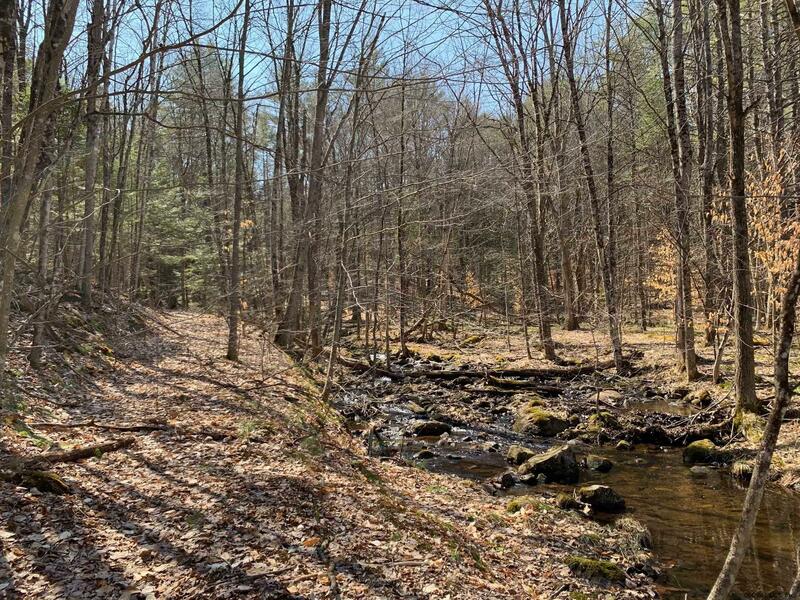 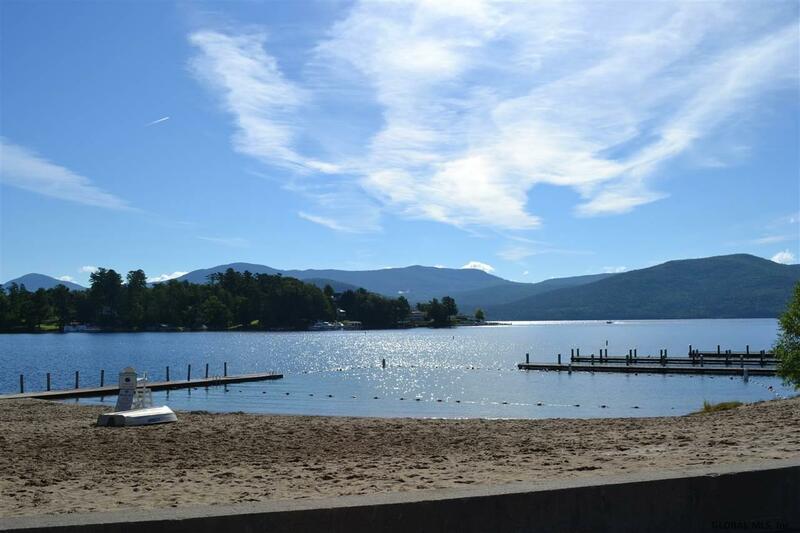 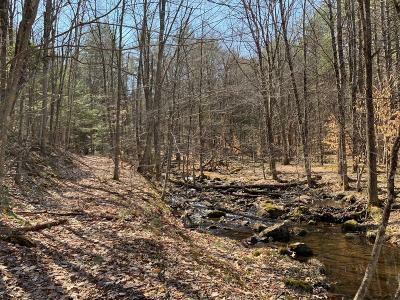 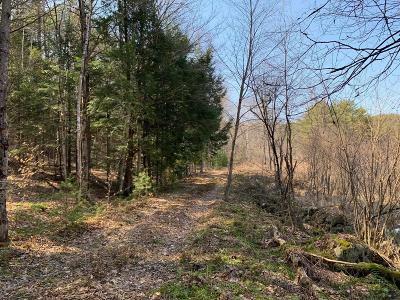 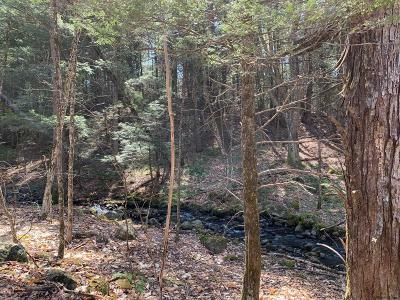 Build your dream home or enjoy acres of privacy for fun - no association rules, just you and nature with close boat docking, free town beach access to Lake George, and the charm of Bolton Landing hamlet close by. Backs up to 100+ acres of undeveloped State land. 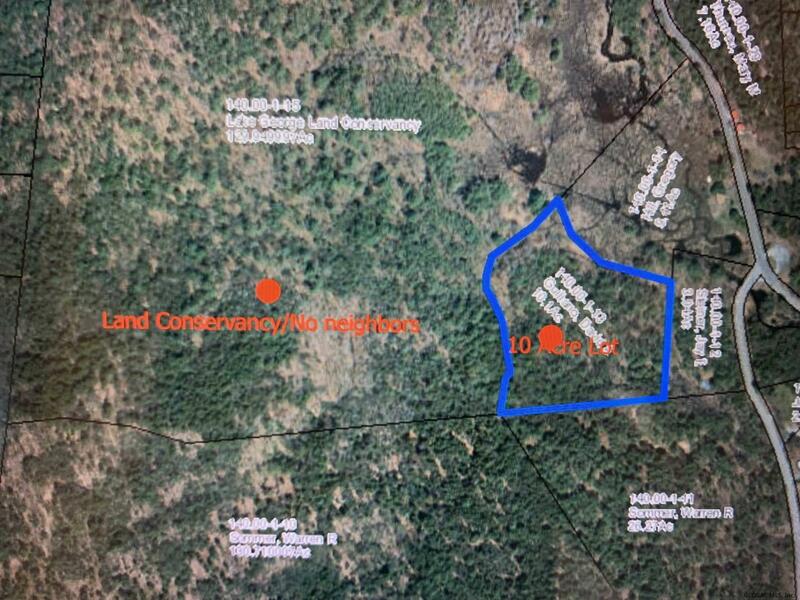 Possible to subdivide into two 5 acre lots, build on one and sell the other? 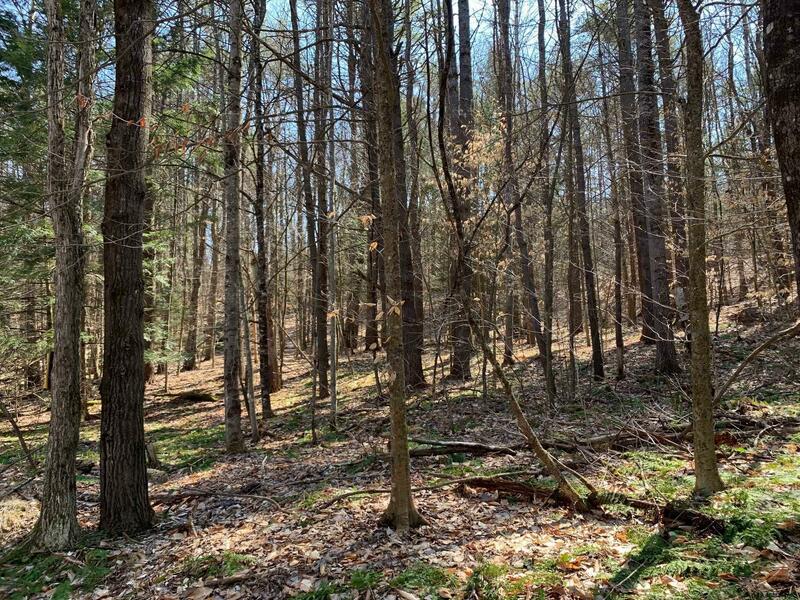 Owner has proposed site plan and survey for subdividing. 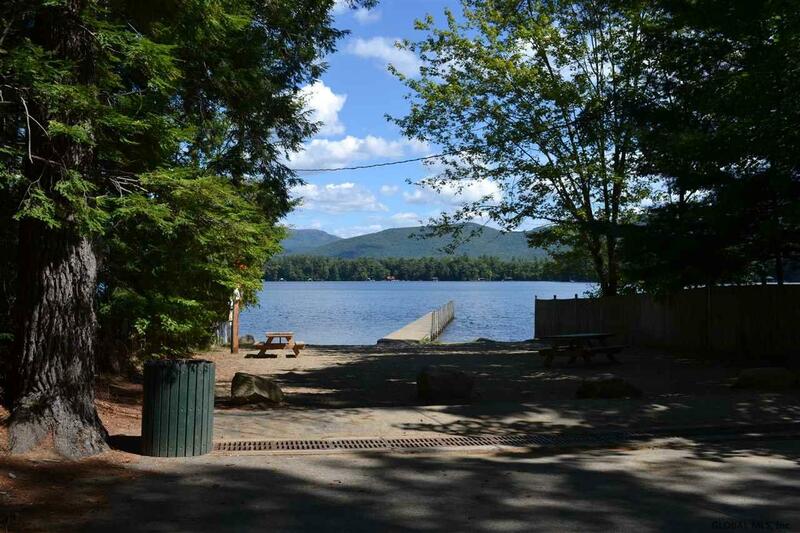 Possible views.